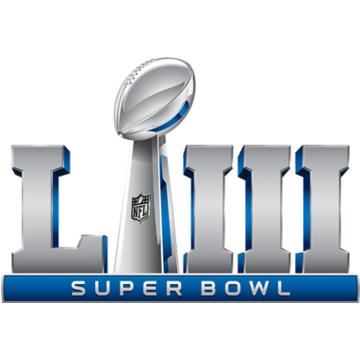 Super Bowl advertising will continue to evolve this year, as companies look for platforms to demonstrate their values and commitment to social responsibility, according to Virginia Tech’s Nneka Logan. Logan specializes in corporate communication, race and diversity. She says many corporations are operating in new territory by trying to grapple with issues of social justice – within the context of race and discrimination – in ways that attempt to satisfy multiple stakeholders while also trying to take a stance against racial discrimination.